Mortgage Broker Central Coast | Why use a mortgage broker? Our role as a mortgage broker on the Central Coast is to remove the pain points for home and business owners sourcing mortgages and finance. It’s our experience, having worked for the banks, that gives us the edge in sourcing the right finance for our clients. We live, play, work and employ locally – providing our Central Coast clients a hands-on local approach. Mint Equity’s head office has been recognised as the Best Regional Office at the 2017 Better Business Awards. 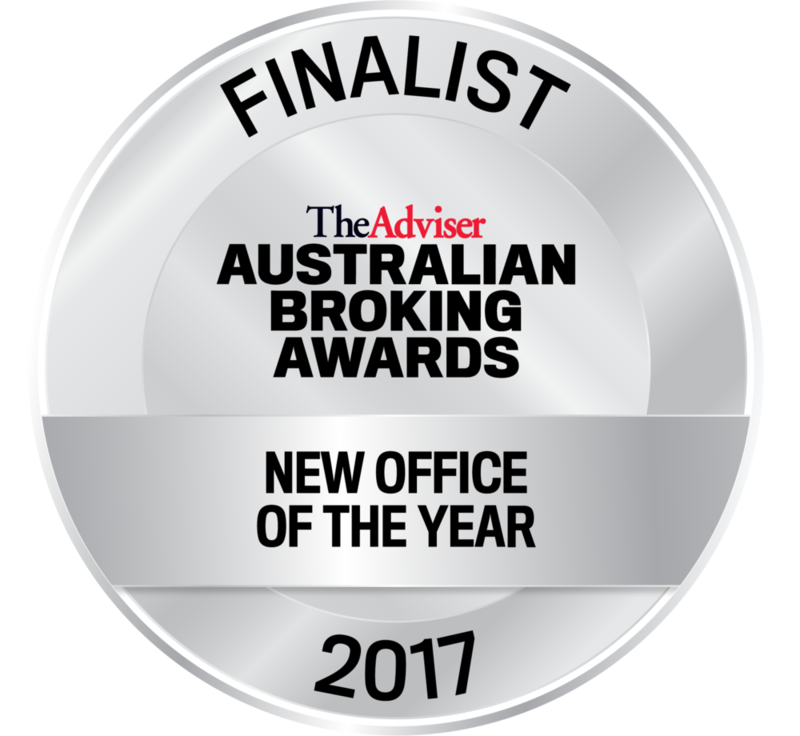 This award recognises the individual office in a regional location that has most effective driven business growth over the previous 12 months. Not only is the Central Coast a stunning place to live, work and play, the region is experiencing strong real estate values for investors, developers and home owners. The Central Coast offers the opportunity to acquire a quality residential property at values substantially lower than in Sydney metropolitan areas. Local development and investment is driving business hubs and employment opportunities. For those who continue to work outside of the Central Coast, premium suburbs within the region enable buyers to enjoy the coast lifestyle whilst commuting to their Sydney employment. The team at Mint Equity assist clients with residential, commercial, business, and SMSF lending. We work with the big four banks and multiple second tier home loan lenders to provide a vast portfolio of products for our clients. How can our Central Coast Mortgage Brokers help? Finding a local mortgage broker who not only knows all the ins-and-outs of home loans, but knows your local area is beneficial as we can help position and mitigate any location based application issues with the lender. Property valuations are key to application process and determine the LVR (Loan to Value Ratio) and how much LMI (Lenders Mortgage Insurance) is payable. 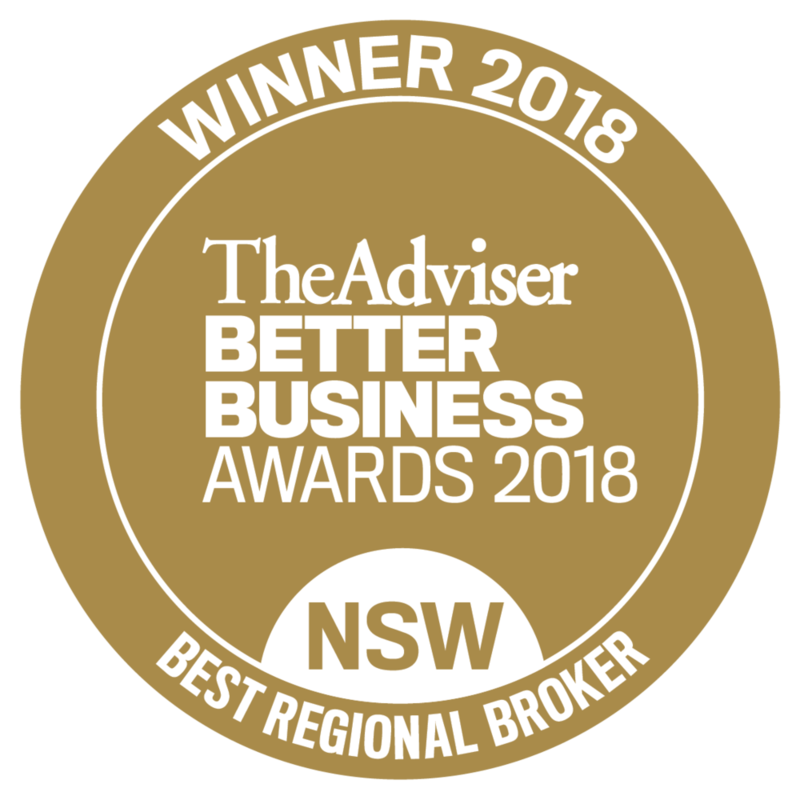 Working with a local Central Coast mortgage broker gives buyers the confidence that if the property valuation comes in lower than expected, our team are ready with local knowledge to help mitigate any issues. Our services are free of charge, as we’re remunerated by the lender you select. 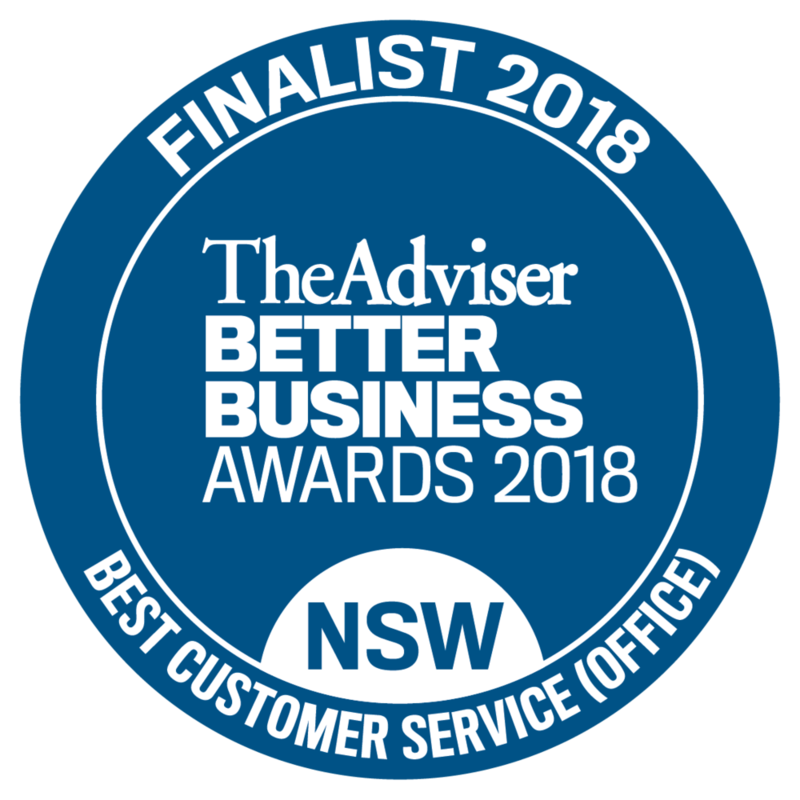 We have over 20 years experience in finance including residential, commercial and SMSF lending, so you only need to deal with one person for each different loan. We have experience working in credit and understand how credit thinks which improves your chances of securing approval. We’re with you every step of the way - from your planning and initial thoughts, through the application process to settlement and beyond. We don’t pressure our clients into taking unnecessary products in order to hit targets. That’s not our style. We have personality, energy and are easy to deal with. Your mortgage broker’s experience is crucial to the success of your loan application. If their career history is not related to banking or finance then it’s unlikely they are going to know all the nuances of lending. Mortgage brokers must have a credit license or operate under an aggregator’s credit license. They should also be a member of an industry association like the MFAA (Mortgage and Finance Association Australia), the peak industry body for mortgage and finance professionals. 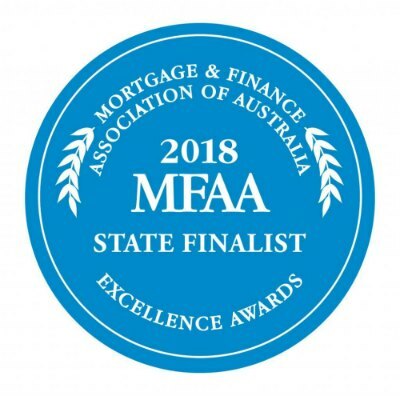 Mint Equity is a full member of the MFAA, which means we adhere to an industry code of practice which sets high professional and ethical standards for members. It demonstrates our integrity, commitment to professionalism, ongoing professional development, and shows we promise to always put our clients first. Does Mint Equity charge a fee? No, we don’t charge our clients fees for our services as we are remunerated by the lender you choose once the loan reaches settlement. What areas of the Central Coast do you cover? We service the whole of the Central Coast and Newcastle region in addition to Sydney. For any clients who are a little off the beaten path, we can arrange a conference call or Skype. We can arrange appointments 7 days a week at a time that suits you and at your preferred location. Our head office is based at Somersby on the Central Coast, or we’re able to meet you at your home, work or even at a café. You can call us on 02 4340 4847 to have a chat or book an appointment. I’ve seen online lenders, why should I use a mortgage broker? There are many online lenders advertising on TV lately and all tell you how ‘easy’ it is to get a mortgage. The reality is that it isn’t easy at all and it’s getting harder and harder. Digital disruption is great in certain industries, but borrowers want to be able to speak to a knowledgeable and experienced person who knows credit policy and lender appetites. Unfortunately, most online options are operated by call centres and lack local industry knowledge. There is no difference in cost between an online home loan comparison site or a local mortgage broker, just the level of experience and knowledge. How many lenders does Mint Equity have access to? We have access to over 40 lenders including the major banks and second-tier lenders which provides us with 100’s of products to suit the needs of our clients. How quickly can I get a pre-approval? Most of the time spent on a mortgage application is collecting all the information. If you are able to provide all the information and supporting quickly, in some cases we can get pre-approval within 24 hours. Mint Equity has priority status with many lenders which enables us to turn around home loan pre-approvals very quickly. However, we would always recommend allowing up to 5 business days to ensure you have enough time to provide all the documentation we’ll need to submit your loan. What if I’ve already had an offer accepted on a property and don’t have finance approved? Whilst it’s not ideal to make offers or exchange contracts before getting finance approved, we know some properties are hard to resist. In those cases we will prioritise and escalate your application through the lender. We have great relationships with our lender panel and can assist us to get urgent approval.